All students at Cromwell College study a full academic programme designed in accordance with the New Zealand Curriculum Framework. 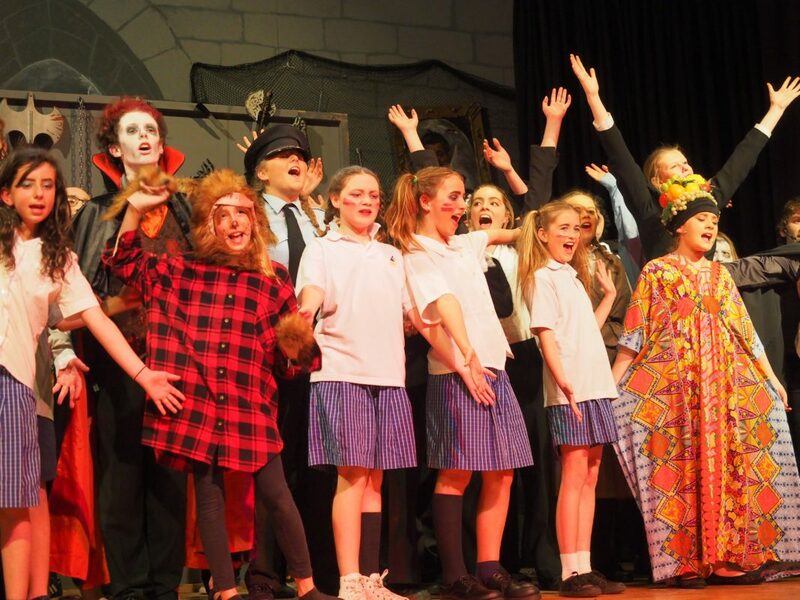 Students in Years 7 – 9 follow a course of study that includes English, mathematics, science, social studies, physical education, health, performing arts/music, technology, art, world languages and Maori. In Year 10 students must study English, mathematics, science, social studies, physical education and health. In addition to these compulsory subjects, students choose two optional subjects from the following selection – art, digital technology, graphics, food technology, workshop technology, economics, Maori or music. 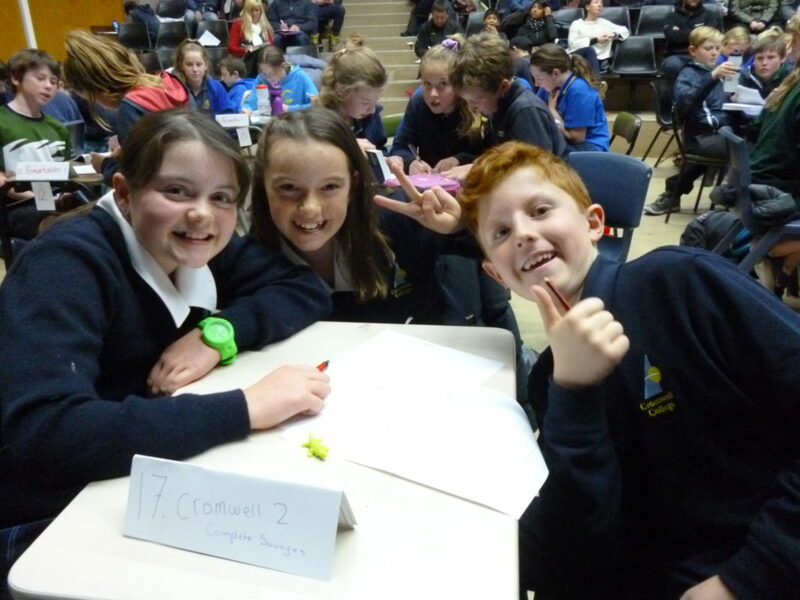 In 2015 we launched a Bring Your Own Device BYOD programme for our Year 7 students. Students bring laptops or Chromebooks to school and teachers make use of our high speed wireless internet to explore e-learning opportunities with students. There is also the opportunity for gifted and talented students to be part of our innovative Half Day School Programme, run by a specialist teacher. We believe in a broad education at Cromwell College and make time for learning experiences beyond the classroom with EOTC camps at each junior year level. In Term 1 Year 7 are based at Bannockburn Inlet and at our Aquatic Centre and are involved in a wide range of outdoor activity including abseiling, rafting, first aid, rope challenges, shooting, archery, sailing and kayaking. In Year 8, students head to the spectacular Catlins area, staying at the Tautuku Camp for a week in Term 4. 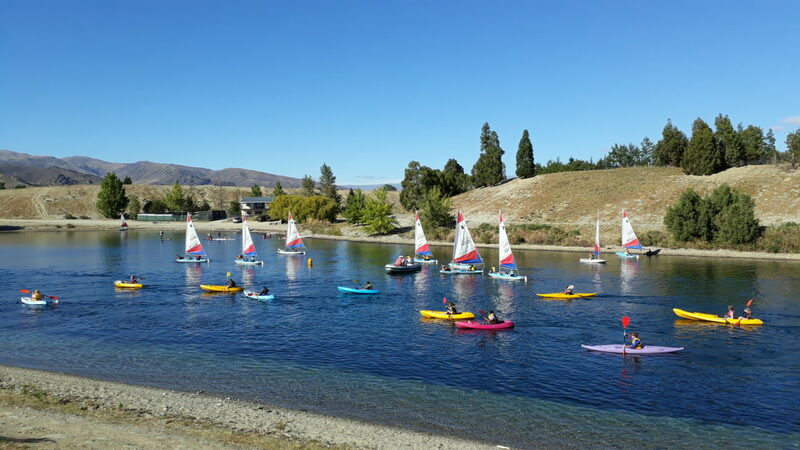 Our Aquatic Centre is the base for our Year 9 camp where students learn to sail, windsurf and kayak on Lake Dunstan.